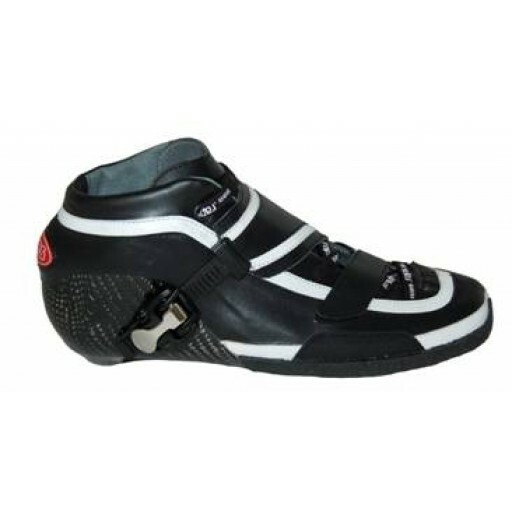 Raps Kestrel, the new Raps skate boot is fully thermoplastic and has a carbon sole. The Raps skate boot is based on the Raps G+ reads, with 195 mm pitch length slots and M6 mounting points. The Kestrel is there for everyone.